She brought you into this world and, let’s face it, you’re the number one reason she drinks. This Mother’s Day, mix it up for mom to let her you know you really care. While the Bicyclette is more of a standard apéritif, its light bitterness serves both savory and sweet quite well. Get the Bicyclette recipe here. There are those that bag on vodka for being much too plain to really mix anything wonderful with. We call these people ignorant jags. The Strawberry Vojito shows you can take a high-quality vodka and really make something crisp and brilliant with it. 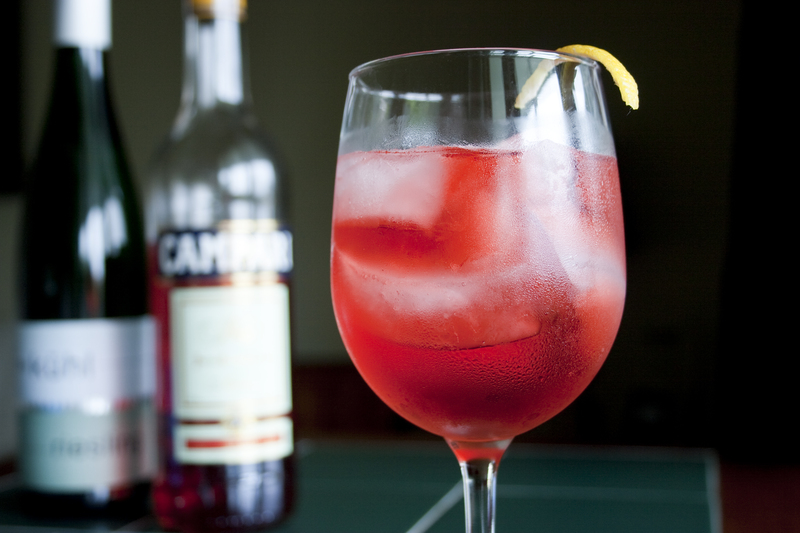 We recommend doing some straining before serving as you will get lots of floaty bits in the drink. 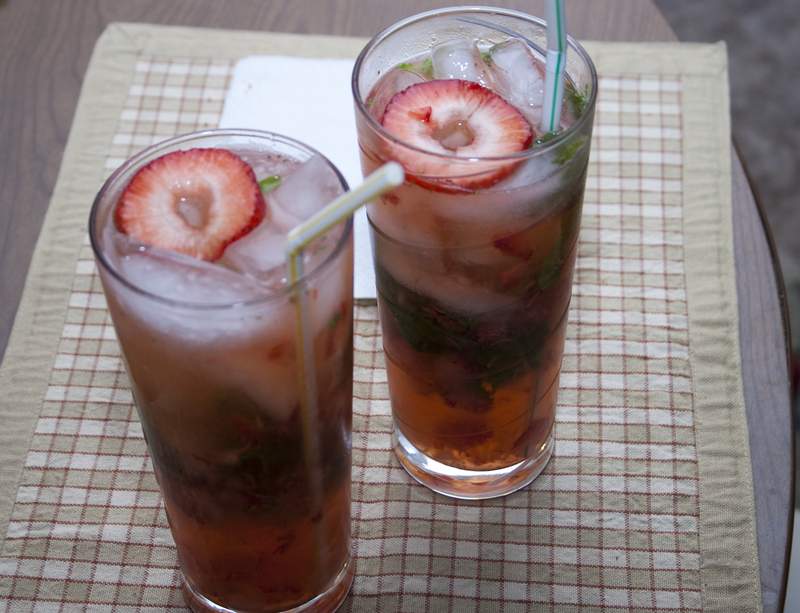 Get the Strawberry Vojito recipe here. If your madre likes her cocktails with a little more bite, be sure to try the Moonlight Lemonade. 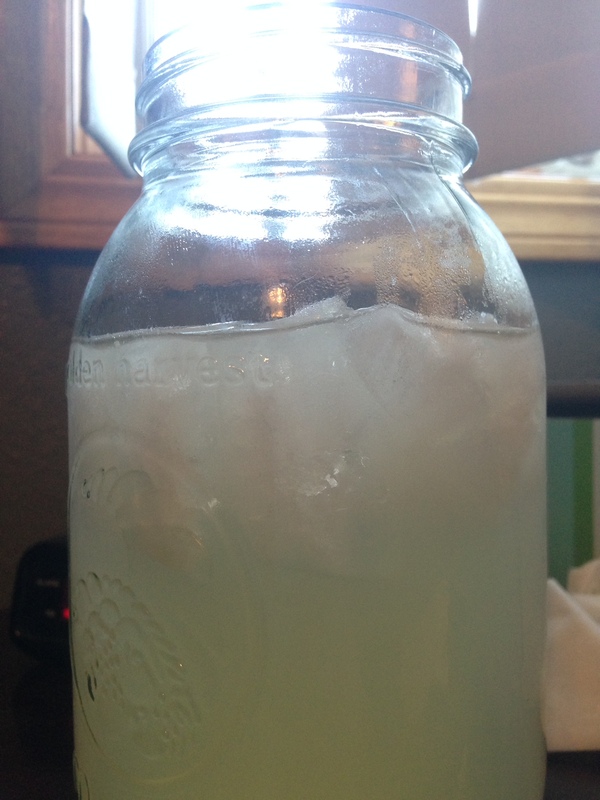 Pick a high enough quality moonshine, and you have a brilliant bit of bread and grain building on the tartness of your lemonade. Get the Moonlight Lemonade recipe here. Finally, what’s brunch without orange juice? 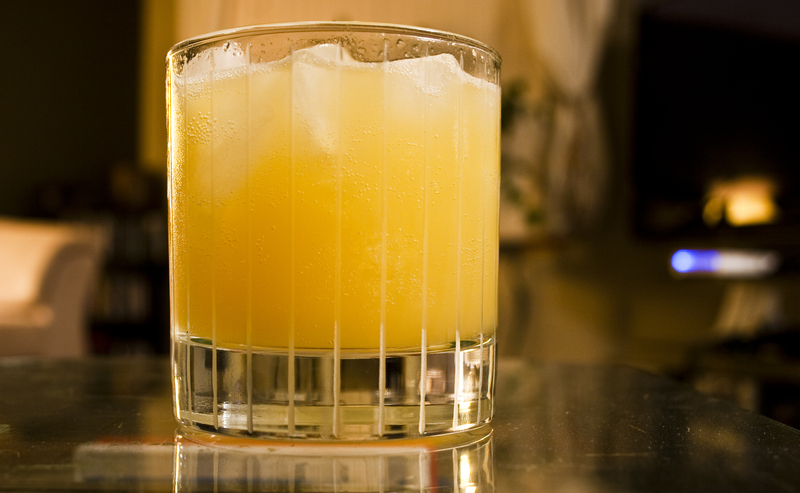 If the cocktails above strike you as too strong, the Grand l’Orange with its simple mix of orange liqueur, orange juice, and club soda can help you taper off after a Mother’s Day brunch full of booze. Get the Grand l’Orange recipe here.